With their Armageddon cooler, Prolimatech has a tower cooler in its portfolio which is capable of removing a lot of heat at low temperatures. Depending on what fans you choose, you can either put this cooler into a silent PC over a powerful gaming rig. Furthermore this cooler also features an attractive design. You'll find nickel plated heatpipes as well as a nickel plated base and fins. 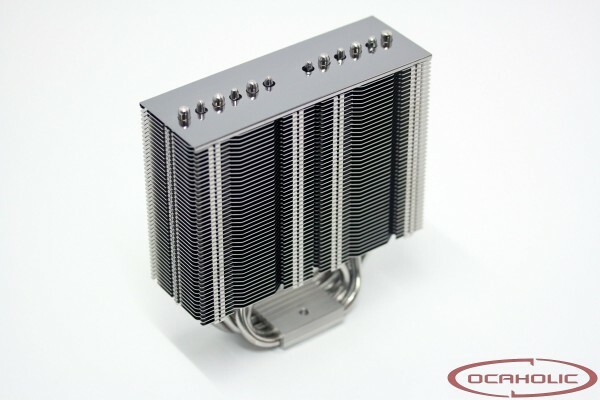 On the following pages we will show you what the Prolimatech Armageddon tower cooler is capable of.